Warning! This feature is only available since the v3.0.5 firmware version. How to set the Default subtitles in OFF. 1. 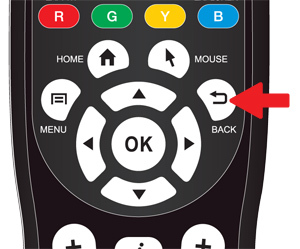 During movie playback, press MENU button on your RC. 2. In the playback setting window, click on Advance, then click on Default Subtitle Language. 3. Select OFF, then press BACK button to close the window.